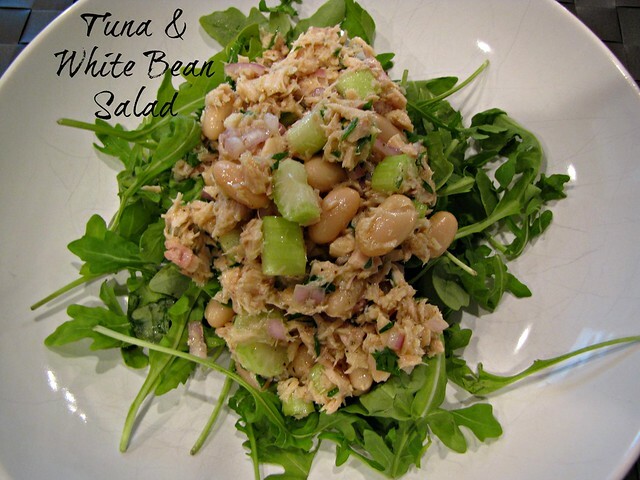 Time for another funky salad addiction – Tuna & White Bean Salad! You might be thinking, beans & tuna? Together? The answer is a resounding YES! This was SOOOOO good. Rather than the traditional mayonnaise laden tuna salad, olive oil and red wine vinegar give this salad a nice, light Mediterranean flavor. 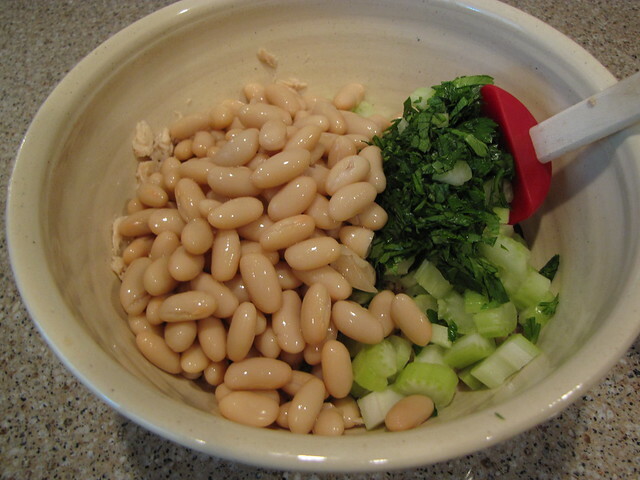 Adding the beans gives you extra protein & fiber for a win-win salad situation. 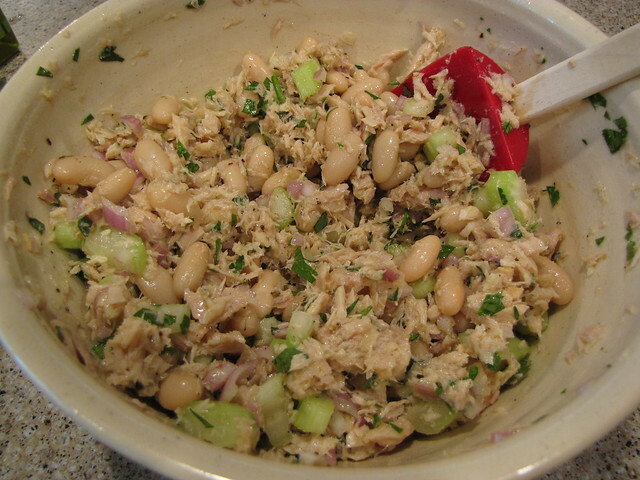 Tuna, Cannellini Beans, Celery, Parsley, Lemon, Shallot or Red Onion (not pictured), Olive Oil, Red Wine Vinegar, Salt & Pepper. I have 2 (7 oz.) cans of white albacore tuna in water. 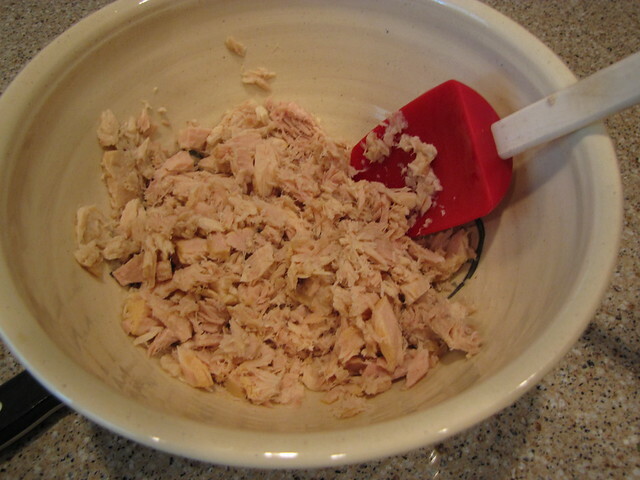 Drain the water/tuna juice off the tuna and break the tuna up into small chunks in a bowl. The original recipe called for tuna in olive oil but I can’t buy that or tuna in pouches because they do not contain the beloved water or “tuna juice” required by Miss Lulu. She even knows the words tuna juice. 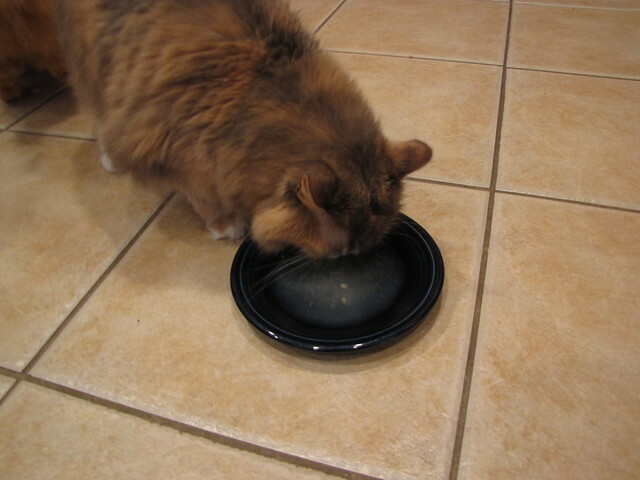 She doesn’t care for the actual tuna fish at all, just the juice. Henry is about 50/50 on the tuna juice but don’t even think of trying to open a can and sneak it by Lulu without handing over the juice. 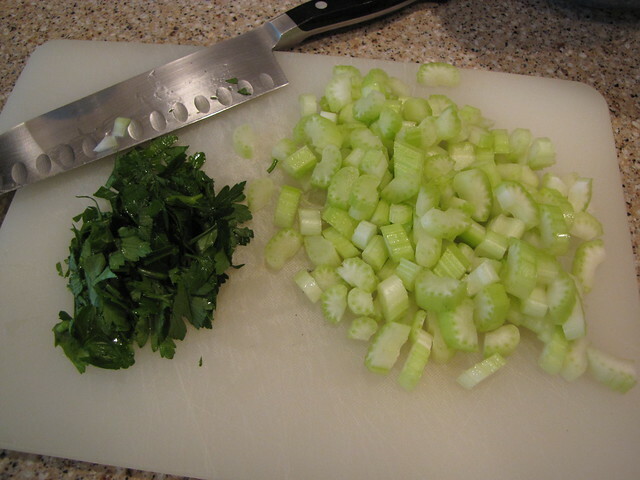 Chop up 2 ribs of celery and about 1/4 cup of fresh, flat leaf parsley. Drain and rinse 1 (15 oz.) 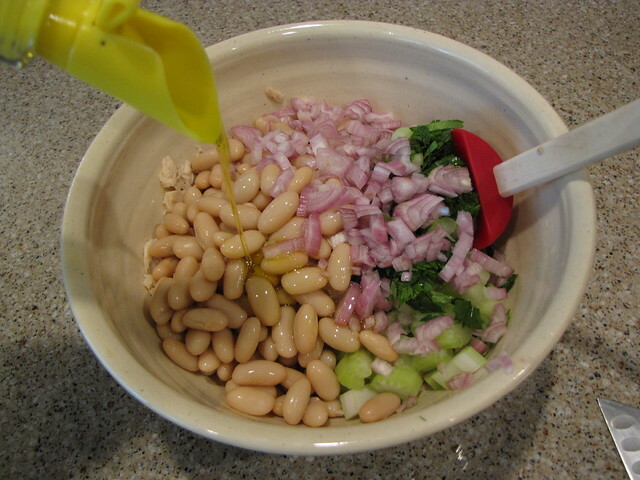 can of cannellini beans. Cannellini beans are basically white navy beans. Any kind of white bean would work here, even great northern beans. 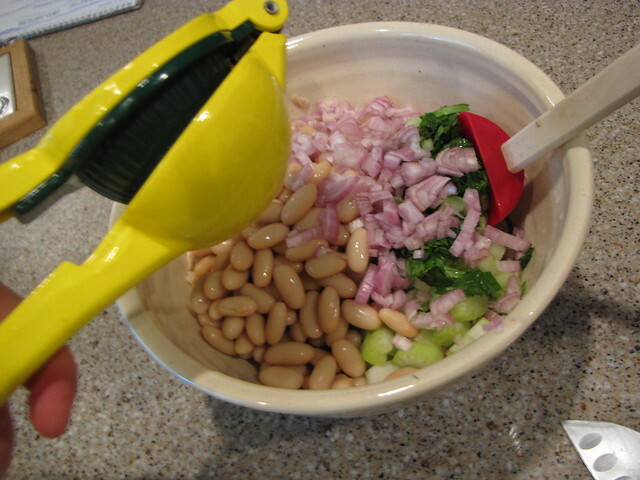 Add the beans and veggies to the bowl. The original recipe called for 1/4 cup of chopped red onion. I didn’t have red onion so I substituted 1 medium shallot. I think I’ll keep the shallot in the recipe because it has a much milder flavor (and no heartburn) than the red onion. 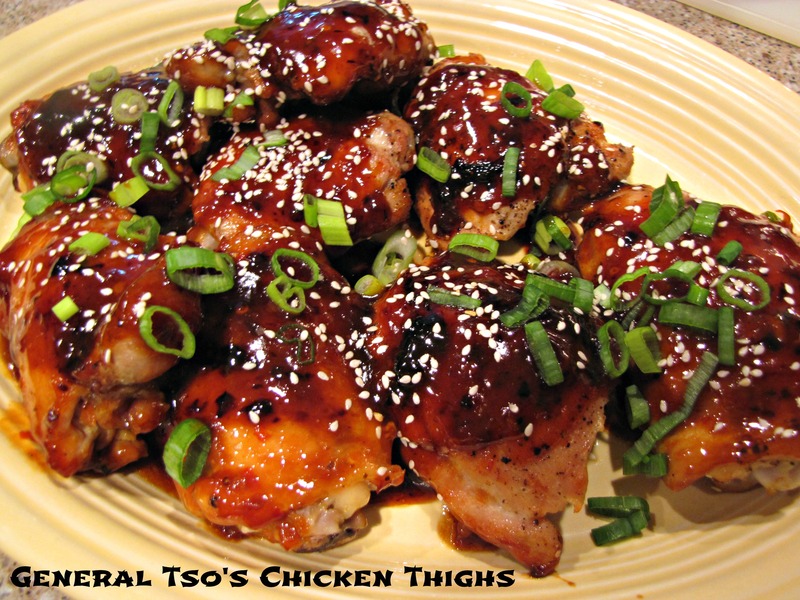 Add 3 Tablespoons of olive oil and 1 Tablespoon of red wine vinegar. Season to taste with salt & pepper and stir to combine. Taste the salad and adjust the seasonings. 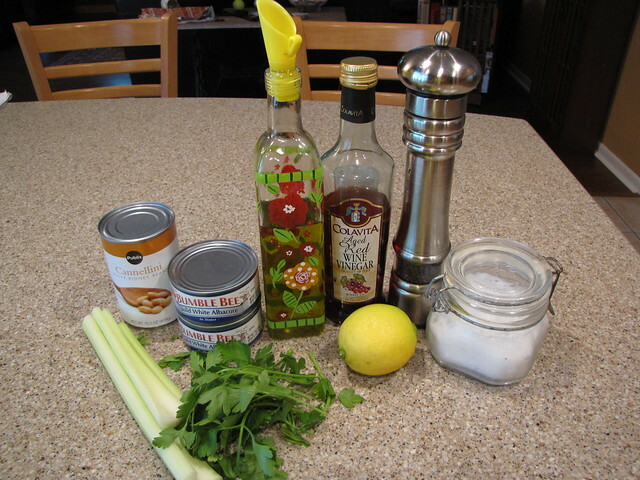 I added just a tiny bit more oil & vinegar to mine since albacore can sometimes be a bit dry. 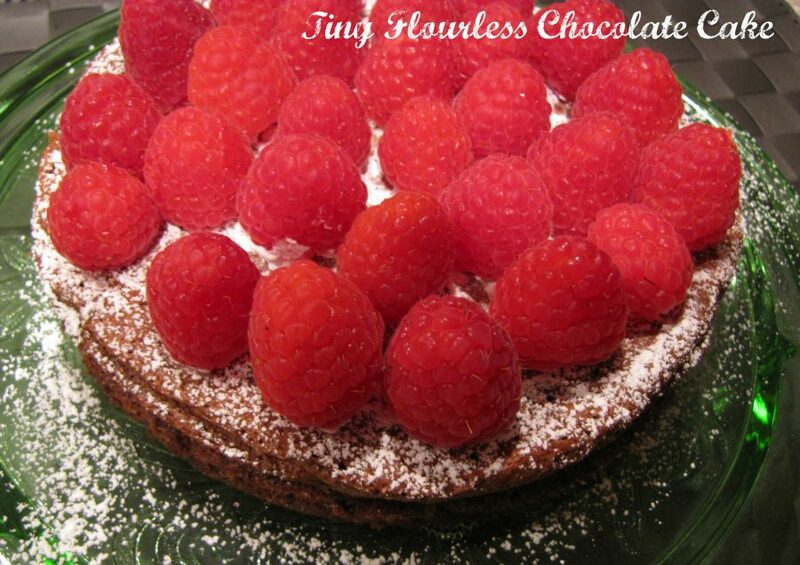 You can eat this on a sandwich, on a salad, or right out of the bowl! Since there is no mayo, Tuna & White Bean Salad is highly portable. Perfect for eating on the go or when you need to pack a lunch. As we get into spring and summer it’s fun to try new funky salads. 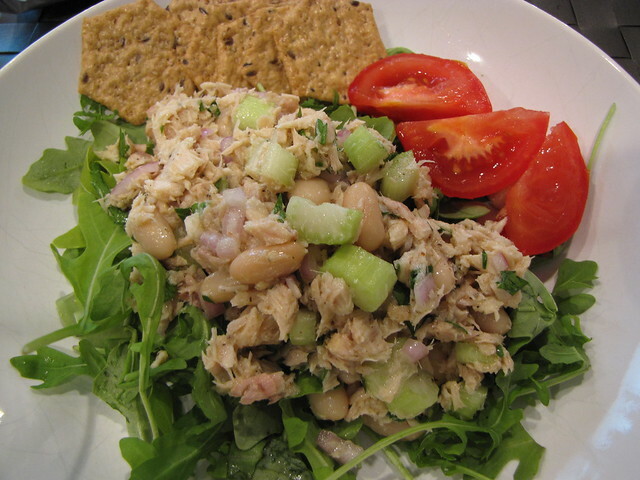 Tuna & White Bean was definitely a winner! 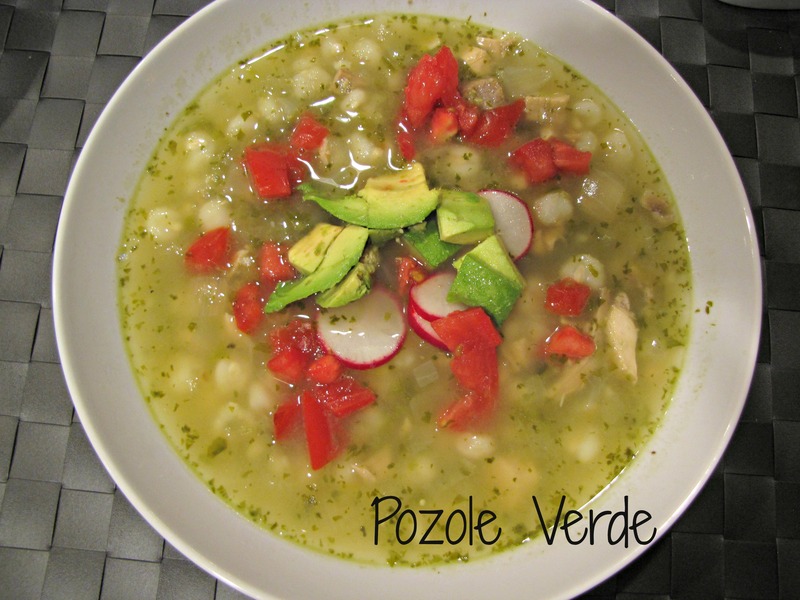 Very nice recipe for the summer in this blasted heat here! I buy the same kind of tuna. Love it! This looks really good. I can’t stand mayonnaise, so usually tuna salad is off limits for me. 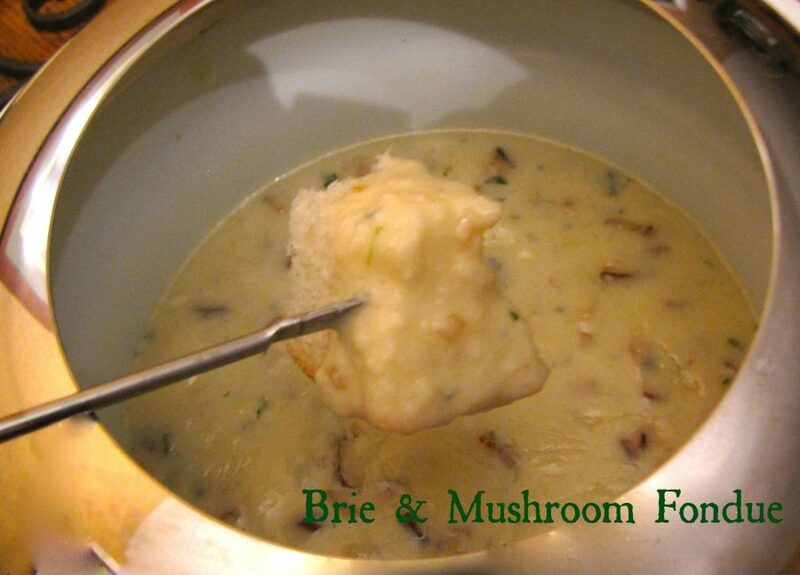 This looks easy to make and delicious. Thanks! That’s exactly why I love this salad – no mayo. I do a lot of traveling and I worry less about packing this in a cooler. Plus the beans are SO good!